After a year - still happysubmitted by Albert B. - Jan 30, 2018 |Recommended: YesAfter a year of being Lift resident I am still happy, and still think that was lucky to find this place during my relocation to OKC. The location is good and safe, the room design is smart and nice, the common facilities are useful and clean, the staff is helpful and kind. For the residents without a car, it is good to note that there are no many grocery opportunities in the area, although, it is possible to reach some local shops by walking. Overall, I am still thinking this is the best apartment which I rented, and I am still very glad to live here. 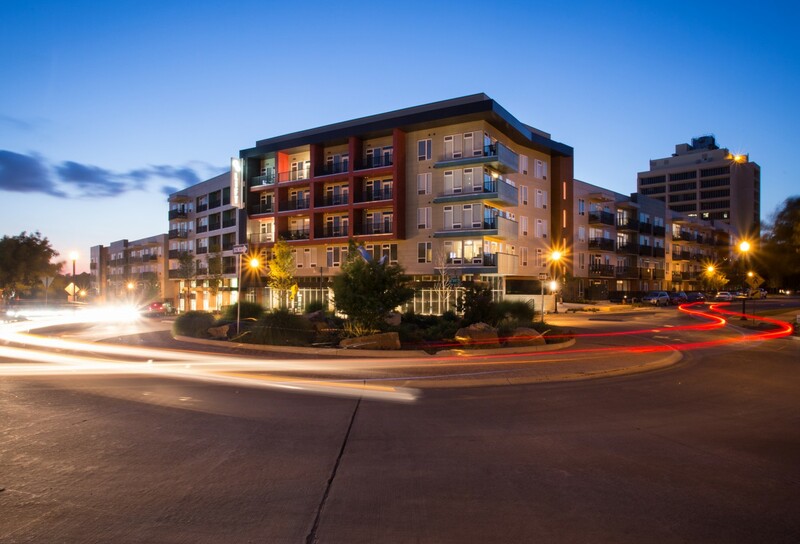 Great apartment complex's with an excellent location submitted by Ally B. - Jan 01, 2018 |Recommended: YesThe ammenities and layout of the complex.